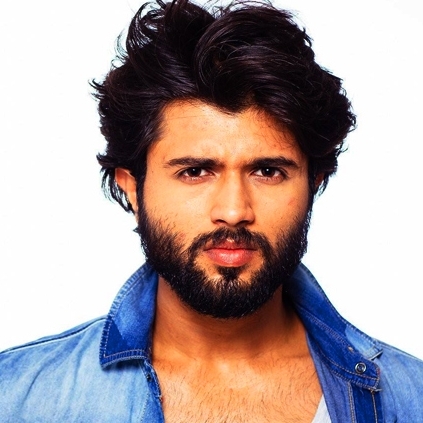 Arjun Reddy star Vijay Deverakonda's next Telugu film has been officially announced, which will be directed by Rahul Sankrityan. The technical team comprises the Dhuruvangal Pathinaaru trio, Sujith Sarang (DoP), Sreejith Sarang (edit), and Jakes Bejoy (music). This yet-to-be-titled film is funded by Geetha Arts, in association with UV Creations. 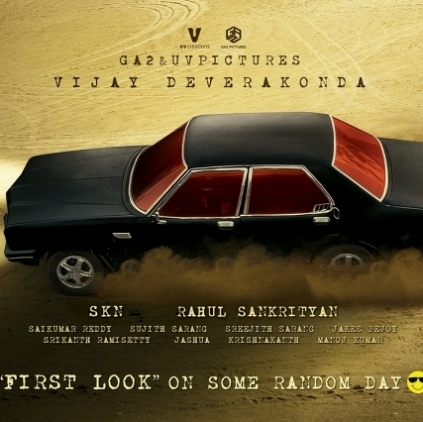 The pre-look poster of the film was released yesterday (February 9), by Vijay Deverakonda with the caption, "It's time. I am back." According to reports from Tollywood, it is rumoured that this will be a supernatural thriller, and the working title is said to be, 'Taxiwala'. People looking for online information on Jakes Bejoy, Sreejith Sarang, Sujith Sarang, Vijay Deverakonda will find this news story useful.